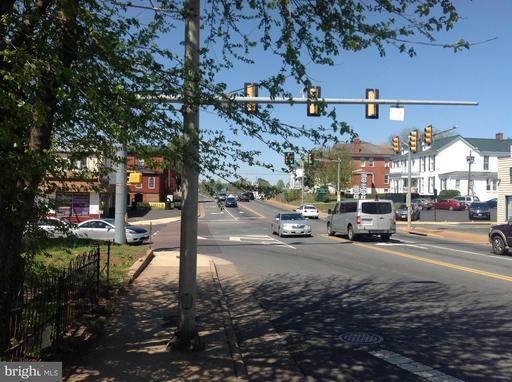 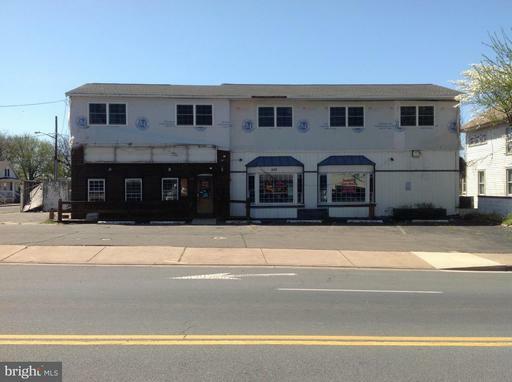 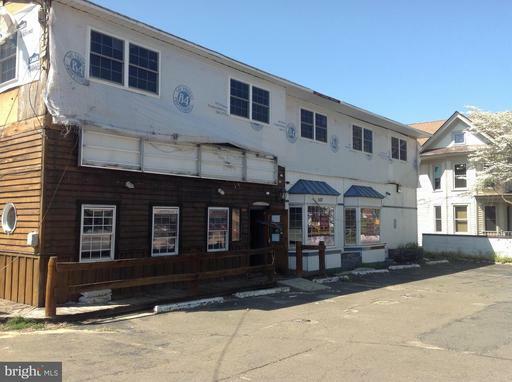 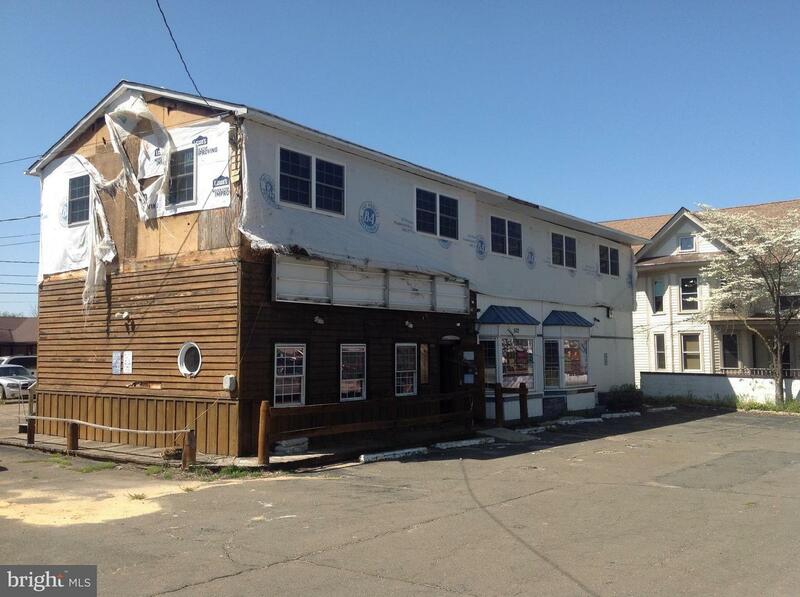 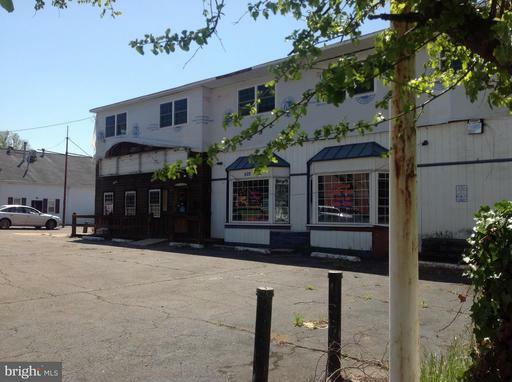 Prime commercial location located right in downtown Culpeper. 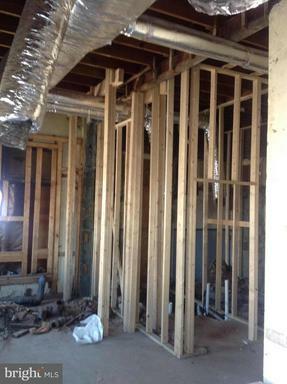 Upper level can be for used for potential gross income apartments or your own living space. 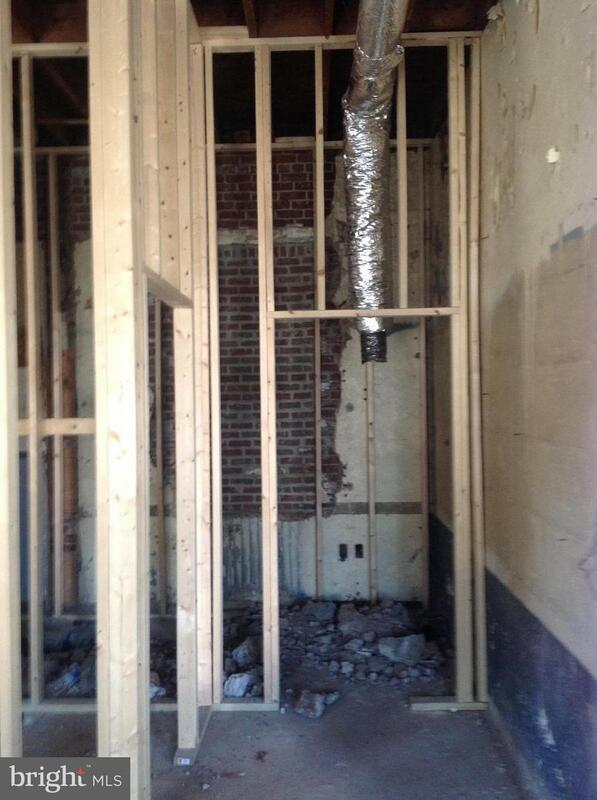 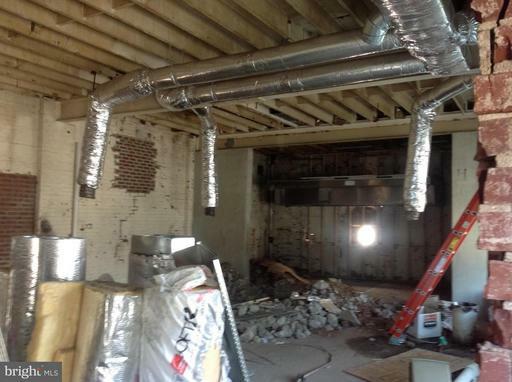 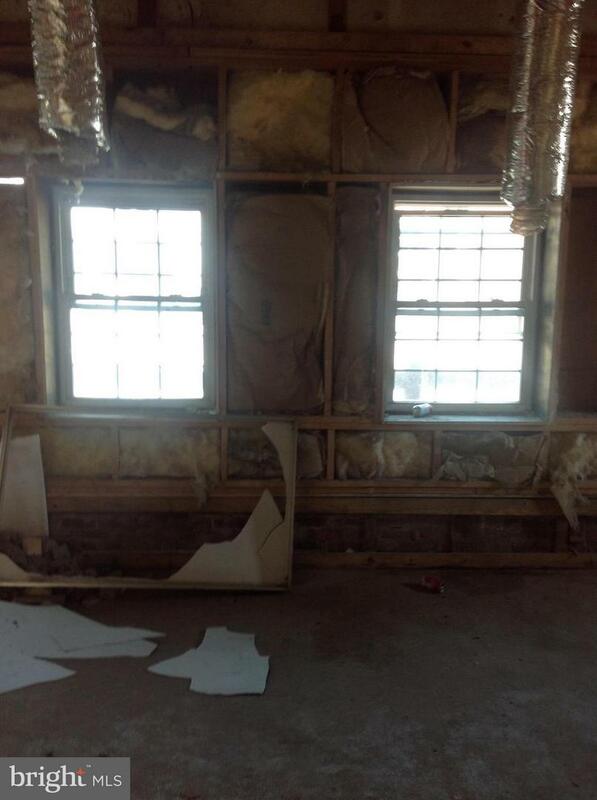 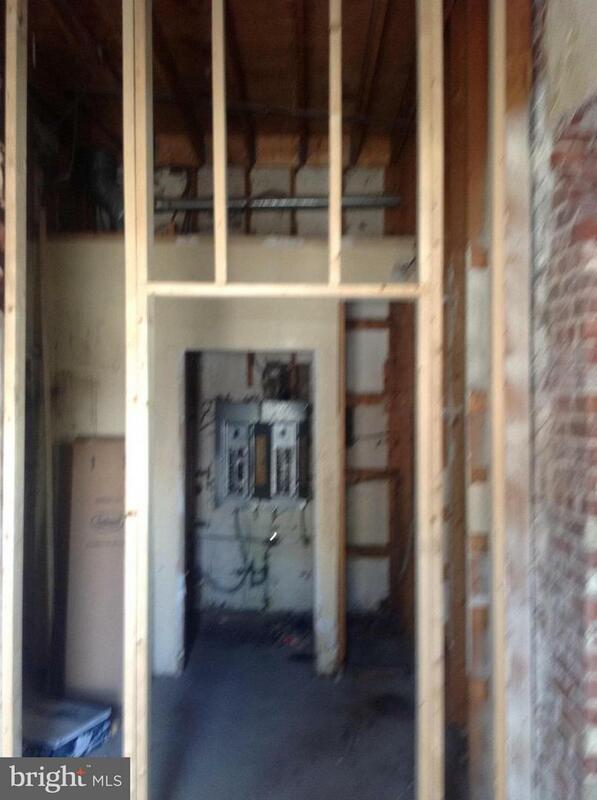 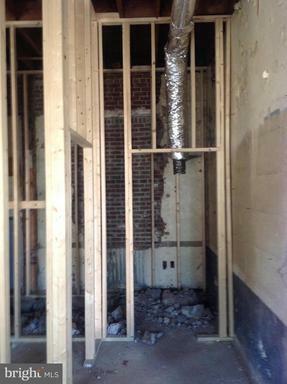 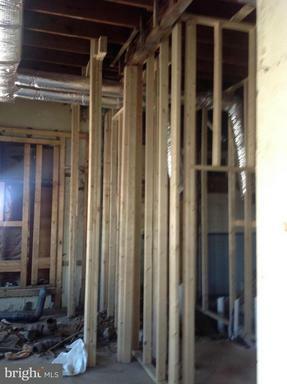 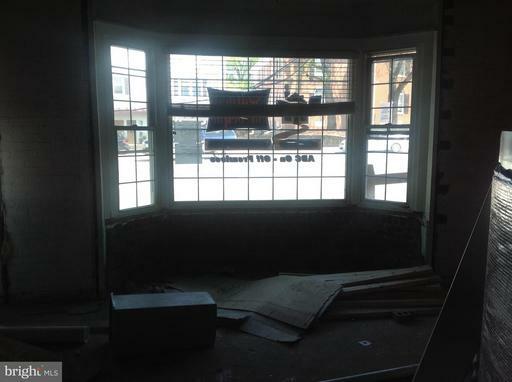 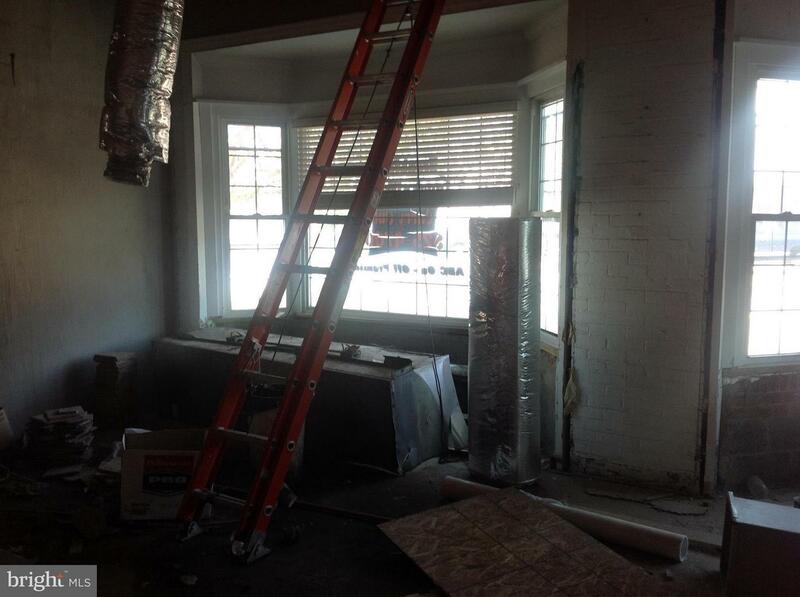 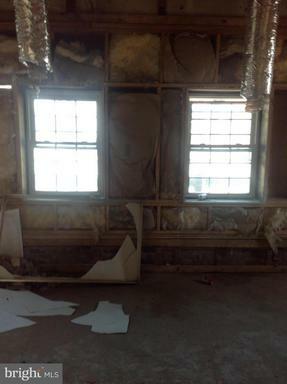 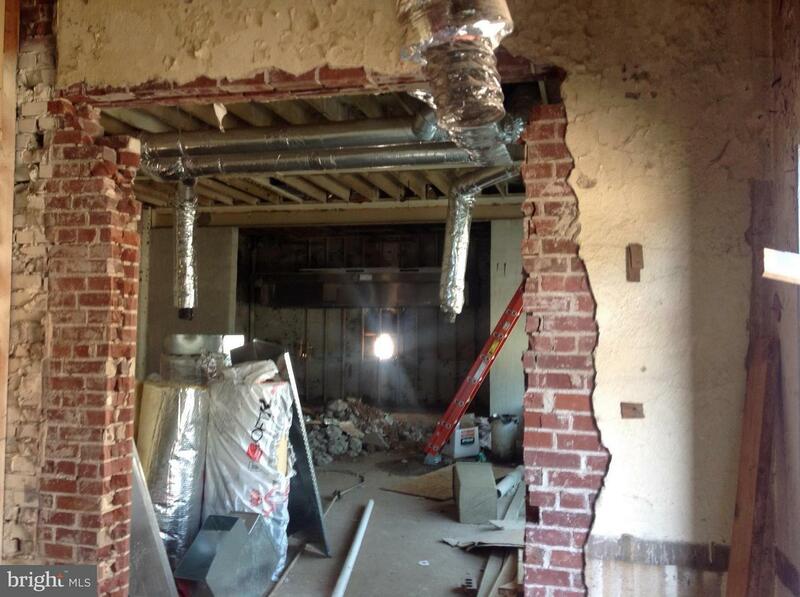 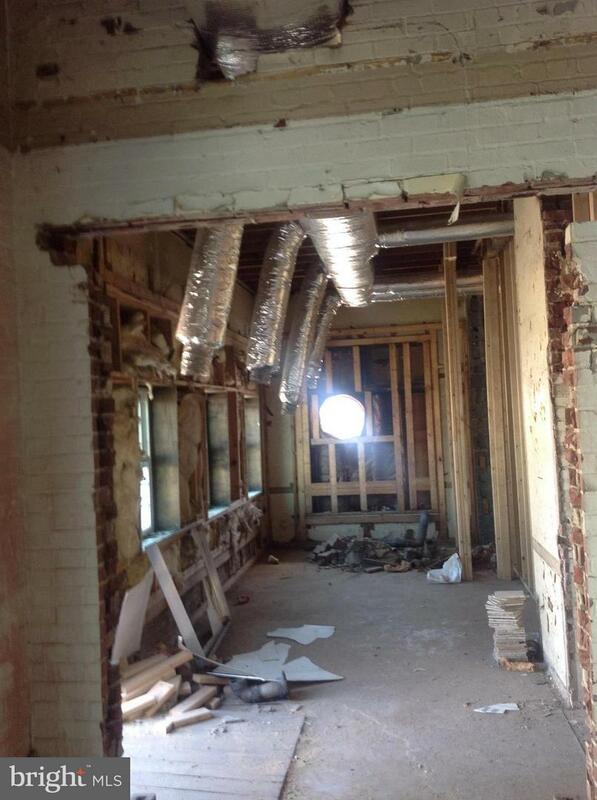 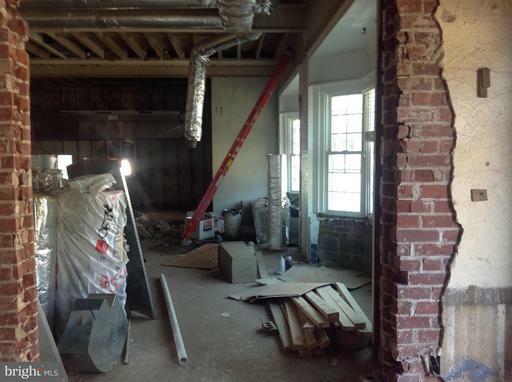 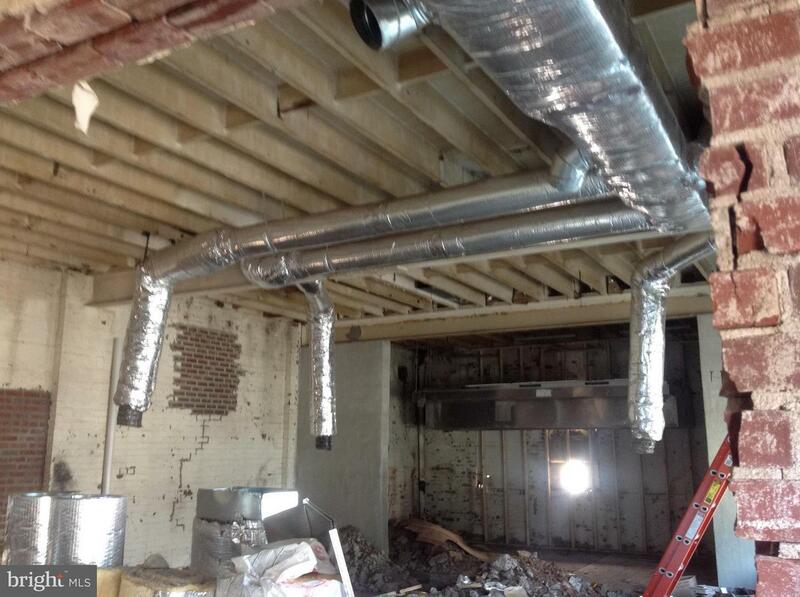 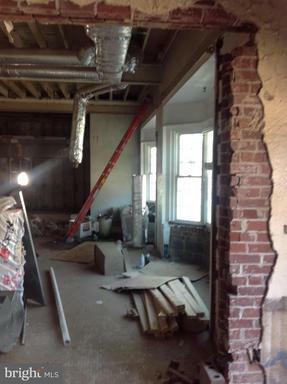 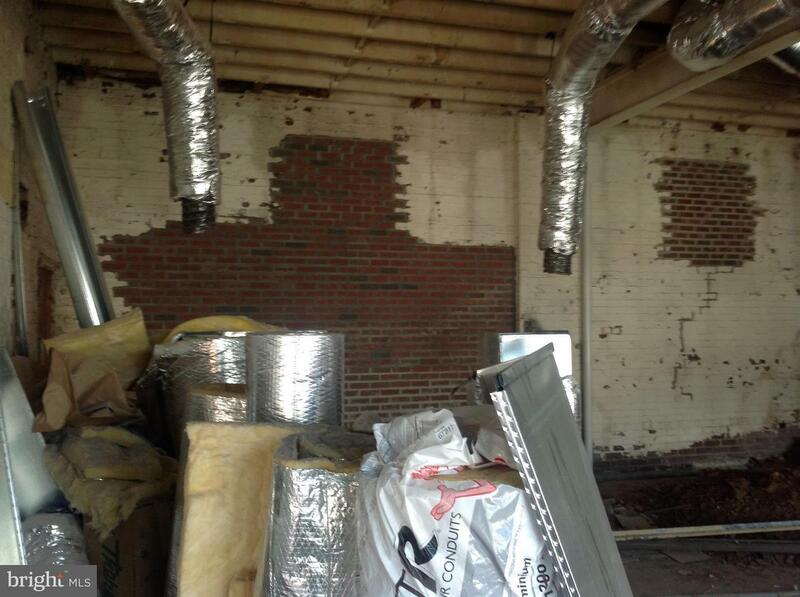 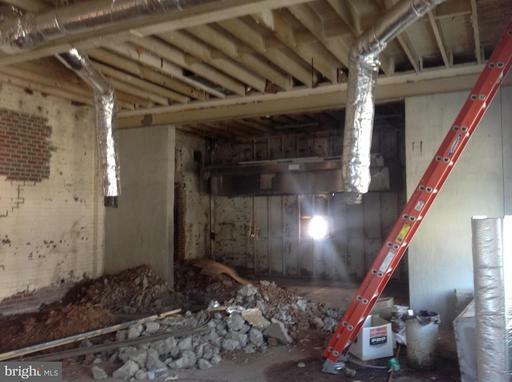 Brick interior walls and new installed plumbing, duct work, roof. 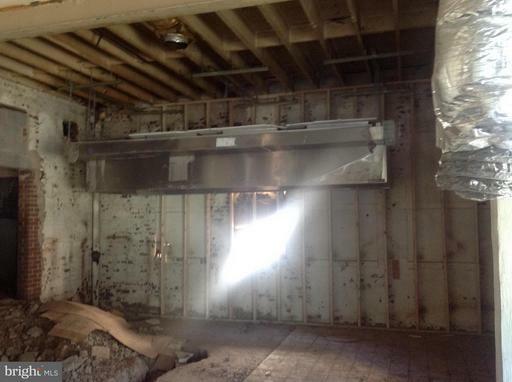 Large new hood for open cooking area. 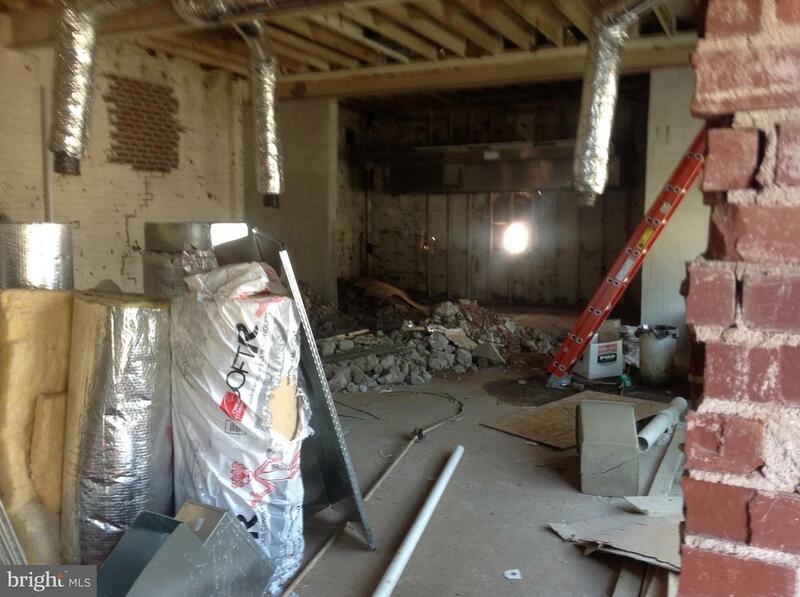 Zoned C3. 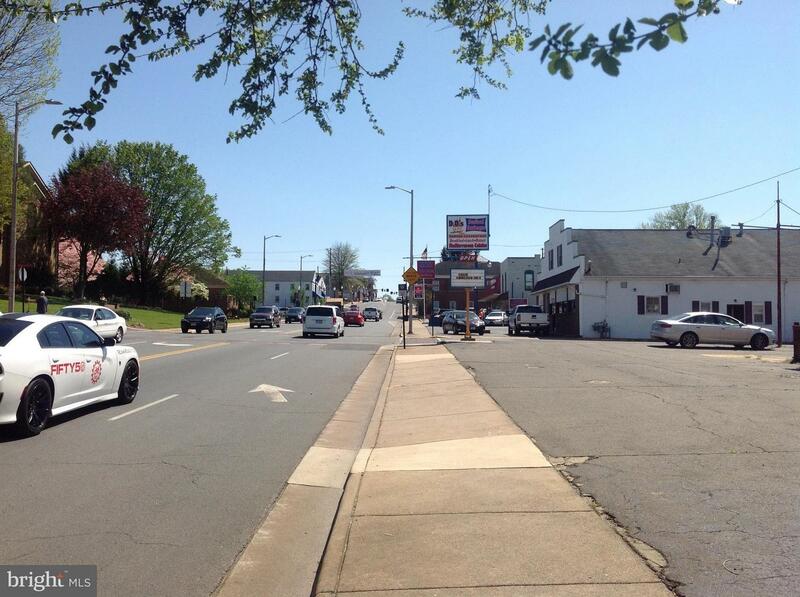 DirectionsTake 29N, to Culpeper/Fredricksburg exit. Make a right at the light, then right at first light onto Main St. Building on the left.